Child care now costs more than rent in many states, and the newly released Child Care Aware report has found that Louisiana is the only state in all of America that is affordable with regard to child care. The U.S. Department for Health and Human Services set a cutoff for affordability at 7% of a family’s income, and even Louisiana barely meets this criteria, where parents spent an average of 6.7% of their income on care for their children. In states like Colorado, Hawaii, and California, married parents spent more than 15% of their annual income on infant care. And we should all be alarmed by the fact that for single parents, affording child care is a hugely costly endeavor. In many of the states, paying for child care costs between 40% and 50% of their annual income! In D.C. where the annual cost of infant care averages at more than $22,000, almost 90% of a single parent’s income goes towards child care! Read that again and then tell me what kind of sorcery that single parent needs to perform to have a place to live and to purchase food to feed his or her family. So what makes Louisiana different? 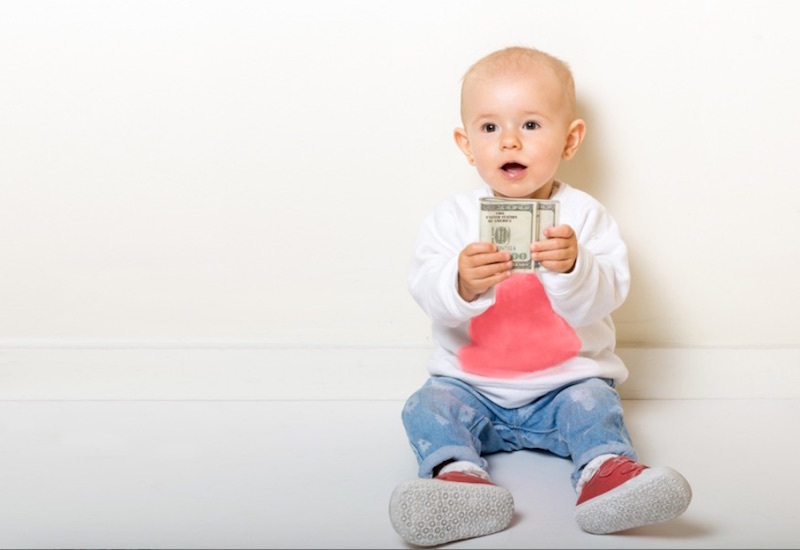 The state government unveiled a tax credit package in 2007 that, among other initiatives, incentivizes low-income families to enroll in high-quality child care facilities. While there are downsides to the program, such as the issue that the tax credits come as refunds and, therefore, don’t help parents with up front child care costs, it has made high-quality child care a priority and a reality for working families. If you are curious about how costly child care in your state is, you can use Child Care Aware’s interactive map. Some states have info down to the county level. You can also compare the cost of infant care to tuition at a public college and compare costs at center-based child care and home-based child care. Beware though, some of the stats are more alarming than the moment when you check your post-holiday-shopping credit card bill. In Massachusetts, for example, the cost of center-based child care for a married family with two children who is at the poverty line averages to 148.7% of their annual income. With evidence showing that a high-quality early childhood education experience can benefit individuals as well as society in numerous ways including future earnings and crime reduction, it’s more important than ever that we prioritize the affordability of enriching and nurturing child care. 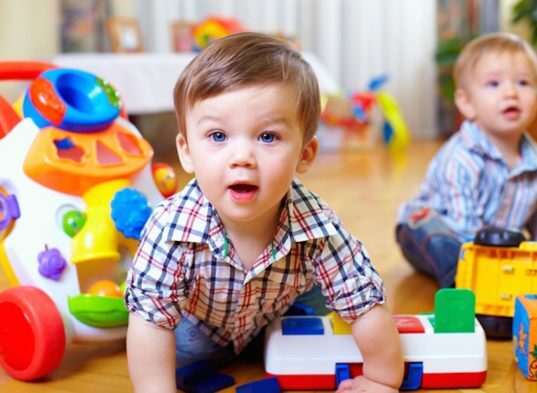 Child care now costs more than rent in many states, and the newly released Child Care Aware report has found that Louisiana is the only state in all of America that is affordable with regard to child care. The U.S. Department for Health and Human Services set a cutoff for affordability at 7% of a family's income, and even Louisiana barely meets this criteria, where parents spent an average of 6.7% of their income on care for their children. In states like Colorado, Hawaii, and California, married parents spent more than 15% of their annual income on infant care. And we should all be alarmed by the fact that for single parents, affording child care is a hugely costly endeavor. In many of the states, paying for child care costs between 40% and 50% of their annual income! In D.C. where the annual cost of infant care�averages at more than $22,000, almost 90% of a single parent's income goes towards child care! Read that again and then tell me what kind of sorcery that single parent needs to perform to have a place to live and to purchase food to feed his or her family.